Goff Associates LLC is a realty firm licensed in both South Carolina and North Carolina that provides traditional real estate brokerage services to customers and clients. Founded in 2004 Hal leads the firm as owner and Broker in Charge. Based in Rock Hill, SC the company focuses on the South Carolina residential markets of Rock Hill, Fort Mill, York, Lake Wylie and all of York and Lancaster Counties. North Carolina markets served include south Charlotte and beautiful Lake Gaston on the NC/VA border. The firm is a member of the Carolina Multiple Listing Service Inc. and the Roanoke Valley/Lake Gaston North Carolina MLS. 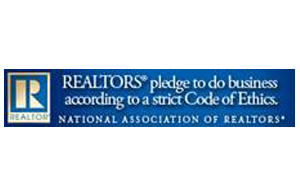 Hal is a member of the National Association of REALTORS, South Carolina REALTORS, and the Piedmont Region Association of REALTORS. The firm has successfully developed lakefront residential properties on Lake Gaston, NC and vacation beach houses on North Carolina’s Crystal Coast. Goff Construction Associates Inc. is a residential General Contracting firm. The firm offers new construction and renovation of residential properties. 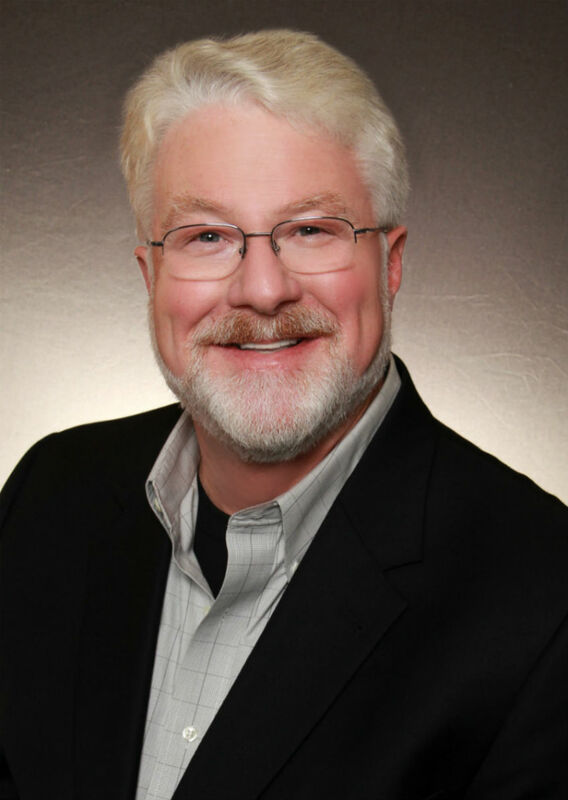 Hal is a licensed residential contractor and President of the company.